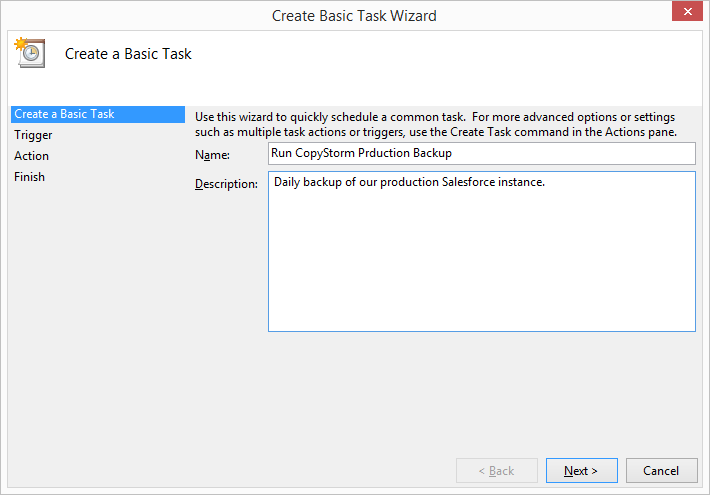 CopyStorm can be configured to provide a headless Salesforce backup by running in batch/background mode and leveraging the built-in scheduler on your computer. This article will show you how. Save your CopyStorm configuration file using the “Encrypted” and “Save Passwords” options on the CopyStorm “Save As” dialog. This will create a file named “MySettings.copyStorm” (using the name you choose for the file). 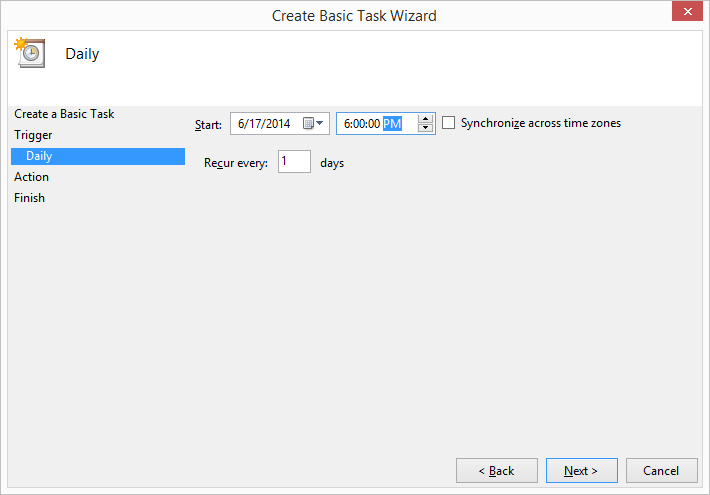 If the notification feature built into CopyStorm is used then this is likely the only command you will need. There are a number of optional command line switches (documentation available here), but you do not need this information to go through the process in this article. 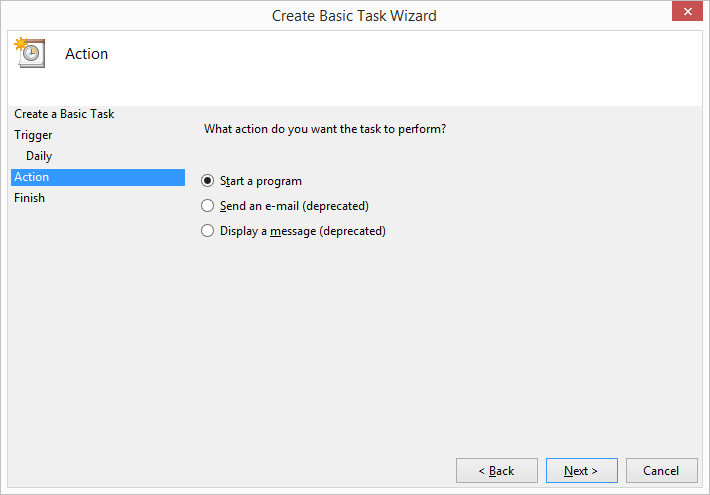 If you do not want to use CopyStorm’s built-in email notification or you want to be notified even when the CopyStorm program fails to start then you may want to use the CopyStorm Batch tab to build a starting script. 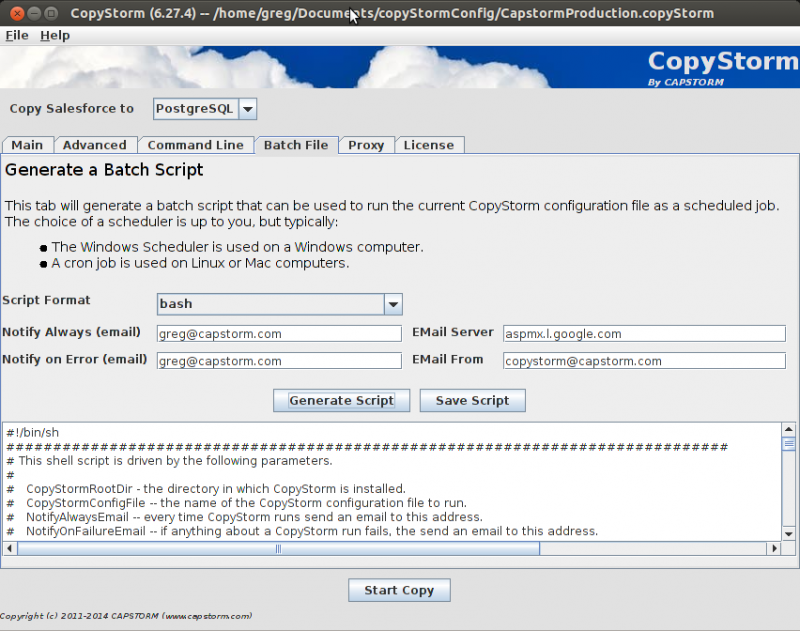 The script optionally notifies an email address every time CopyStorm runs. The script optionally notifies an email address if CopyStorm encounters an error. 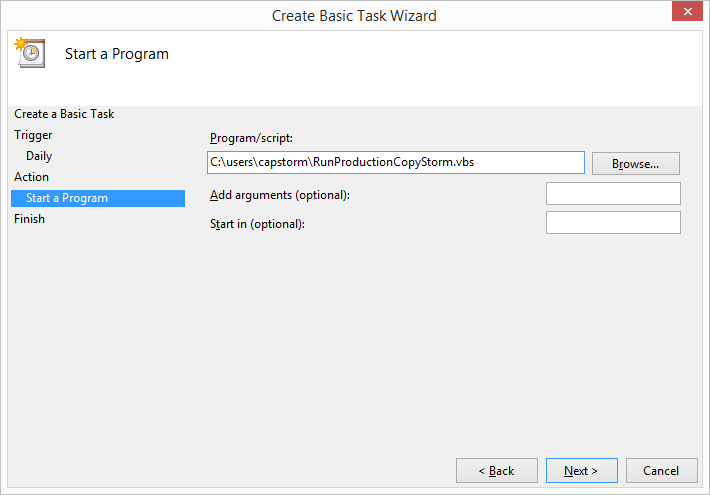 The CopyStorm tool can create a launch script in a variety of scripting languages. The generated launch script is readily customizable. 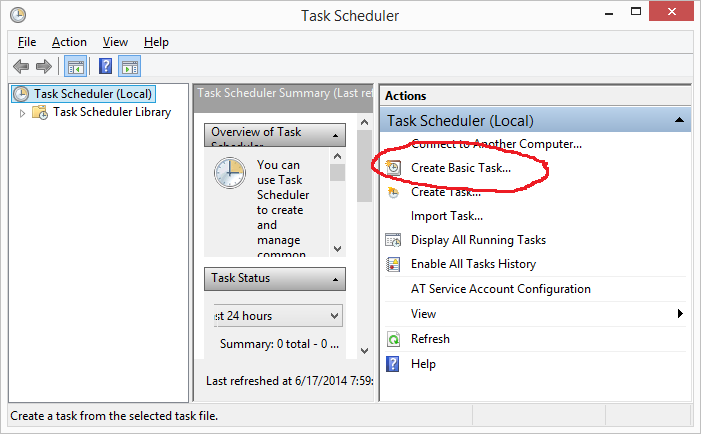 The script is easy to run as as a scheduled job under CRON or Windows Scheduler. 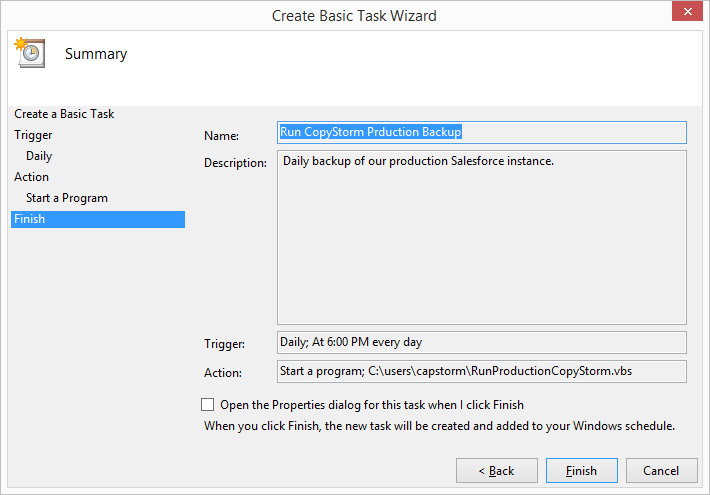 The Batch File tab on the CopyStorm GUI is used to create a script for launching a headless Salesforce backup, running CopyStorm as a batch job. 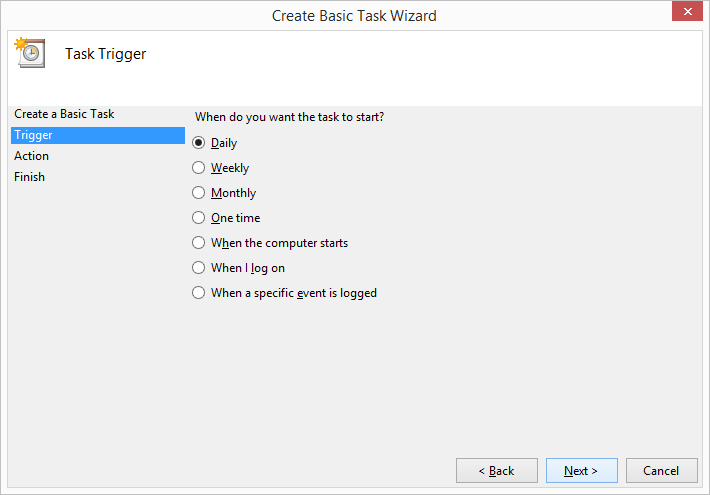 Once the required parameters have been specified, press the “Generate Script” button to create a launch script and then press the “Save Script” button to save the script to disk. 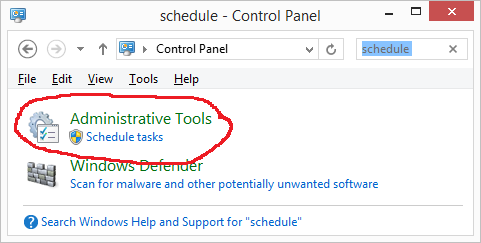 bat — Windows BAT language. vbs — Windows Visual Basic. bash — Linux/Mac shell script. python — The Python scripting language. Notify Always (email) No Send an email to this address every time CopyStorm runs. Notify on Error (email) No Send an email to this address if CopyStorm encounters an error. Email Server Sometimes Name of a SMTP server. Email From No Email address to use as the “sender address” when a notification email is sent. For additional information on the format of a crontab entry see the Wikipedia article on cron.